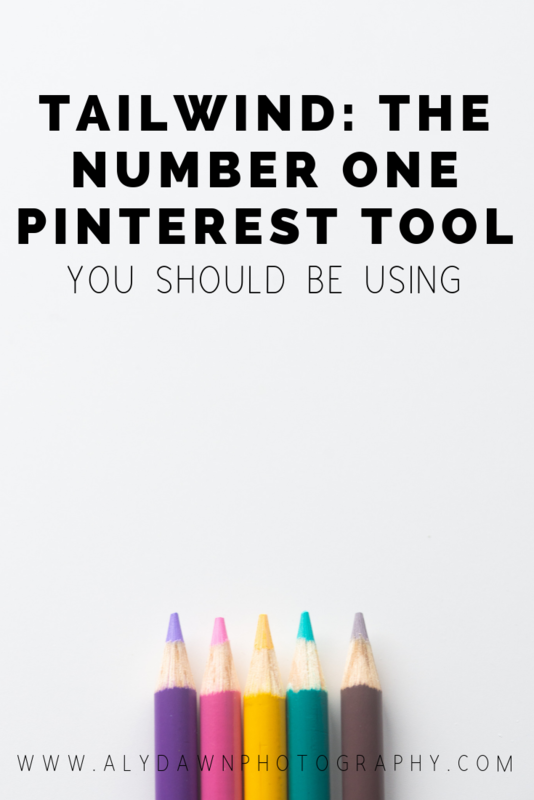 These are great tips to help with Pinterest. I had a pretty decent following before I joined Tailwind, but I’ve seen it grow steadily since I joined. I like the convenience of pinning in bulk and the ease of finding good pins through Tailwind tribes. This is so helpful! I’ve been looking for more information about Tailwind and this answered so many of my questions. Oh I’m so glad you found it useful! 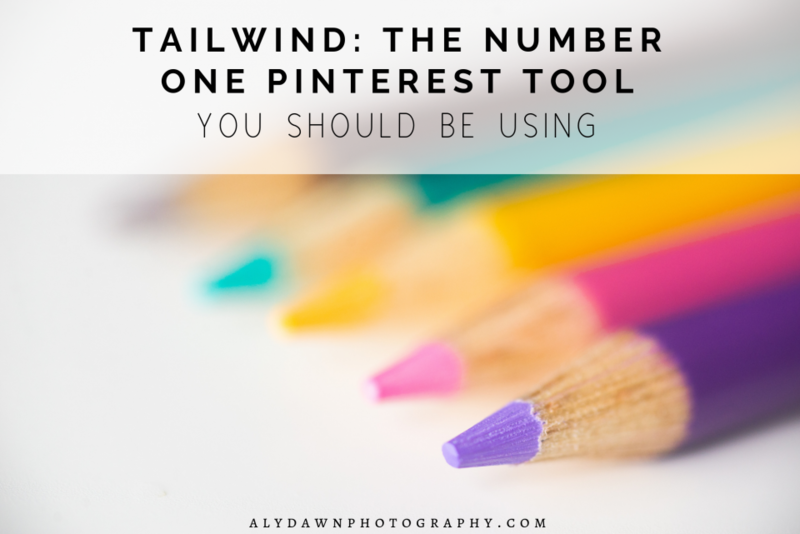 I love Tailwind and I hope you do too! I am obsessed with Tailwind! 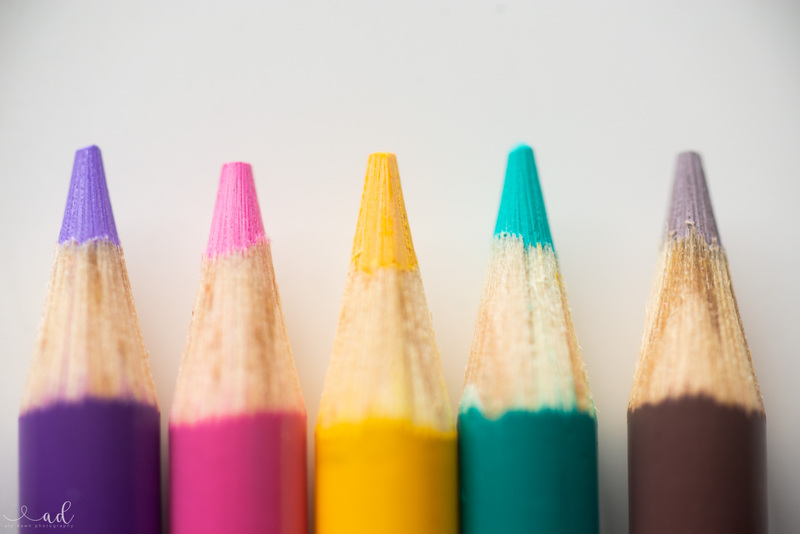 It’s the best blog resource out there. Yes!!! It’s awesome! Thanks Lily! this is great! I just started using tailwind a couple of weeks ago. I just wish they’d give you more pins for tribes each month! Its wild how much they charge for more! I had no clue that Tailwind could tell you that a pin was spammy! I need to go check that out. That can definitely help my profile increase in value in Pinterest’s eye. Love Tailwind!! Yes! It’s when you are in the schedule mode, a yellow exclamation point will pop up and it will say that this pin was possibly saved to another board (or something to that effect) comes in handy! 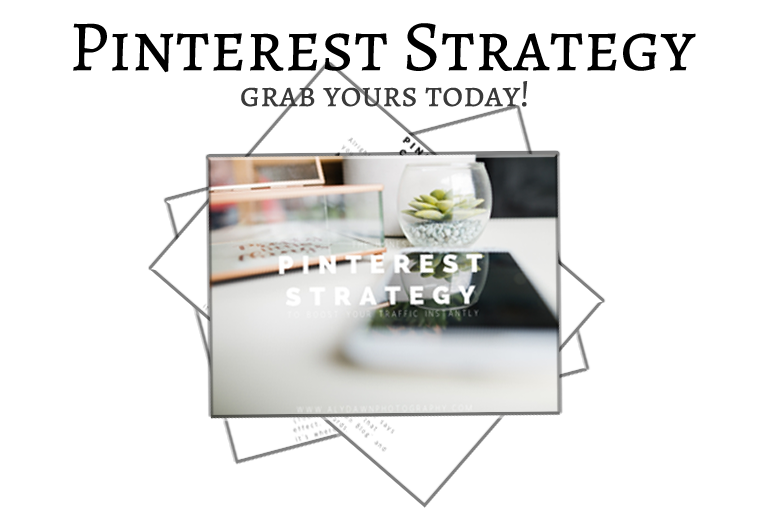 This is such a resourceful guide detailing the ins and outs of utilizing Pinterest! I love how you stated to stick to a niche and then break down those niches further and further such as with wedding photo ideas. Tailwind is awesome. I love that you can schedule right from your blog post. That’s come in handy! Yes it is! I agree, I love that feature, too! Thank you! I’ve been looking for a lot of info on Tailwind and I hope to utilize it in a few months. For now, I’m trying to get my pins looking a little more better than they do! This is so helpful! I have been hearing and reading a lot about tailwind and how it can help in growing our website’s traffic. I see that it was really helpful for your since your really gained a lot of viewers. Thank you for sharing this, will consider trying it too! So helpful! I just started using Tailwind. I’m a little leery of having to pay for it but I’ve heard so many people raving. I didn’t realize it was customized to you. Not just your niche.